Have you ever searched the Internet looking for important dates to add to your calendar for Literacy? If the answer is yes, then you are in the right place! Having done just that for you, I have compiled many dates that I feel schools and Literacy Leads can use to promote literacy. 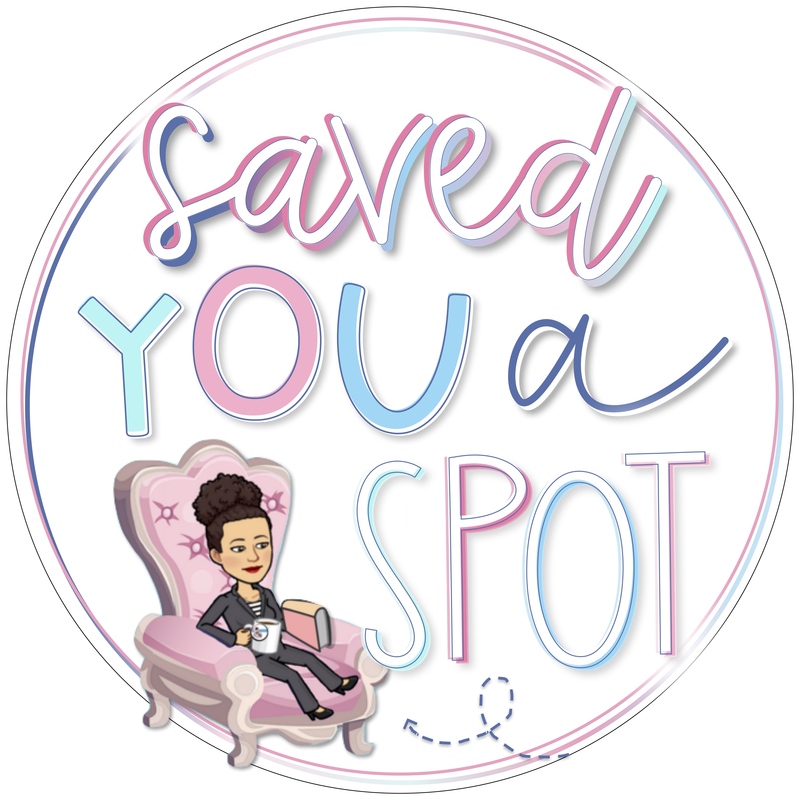 This is a free resource for anyone to use and you can use it anyway you like. You might want to download it to have, print it and add it to your teacher planner, pin it onto a board, or just jot down the dates! Whatever you do, it is up to you. 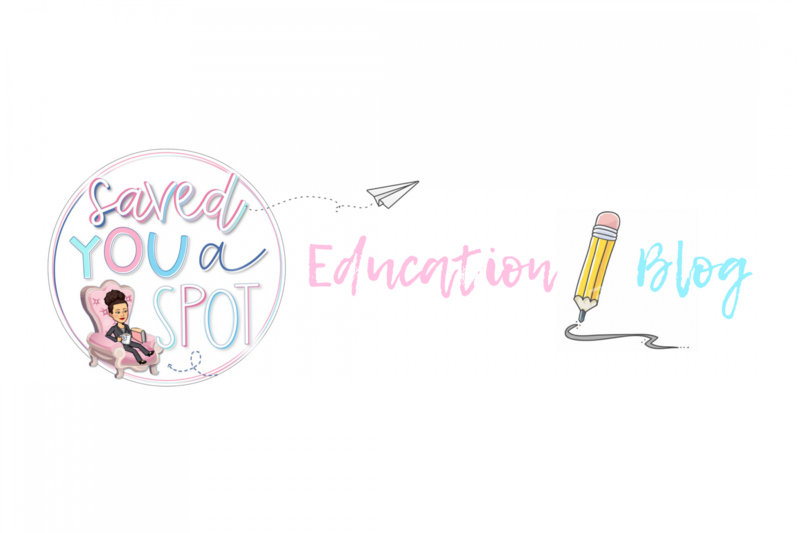 I hope you find this resource helpful in planning out your year and maybe it’ll inspire you to come up with fun activities and events for your school! If you do like this resource please share it with others, subscribe and stick around for more! 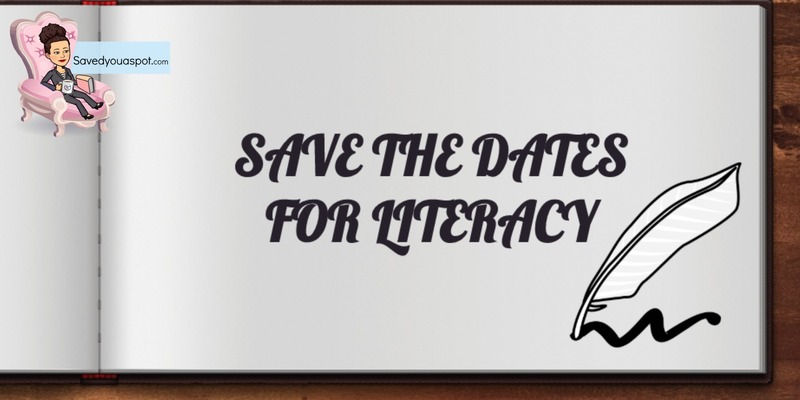 CLICK TO ACCESS THE FILE ‘SAVE THE DATES FOR LITERACY’ HERE! Please let me know if there is a date that you think I must add. Thanks! Thanks for this great resource, Peppi. I haven’t looked all the way through it yet or matched it to dates I have noted, but I noticed that you missed International Dot Day on 15 September. It would be a good one to add. Thank you, Norah! I’ve never heard of International Dot Day. What is it? Is it quite big in Australia?